The authors strongly communicate a case for ‘Art’ in the primary classroom. They demonstrate that art is an essential component of children’s learning. 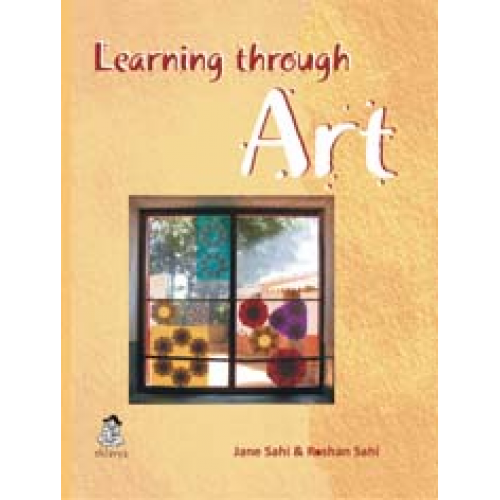 The book systematically unfolds the growth of children through art and suggests numerous ideas and activities like tearing, pasting, clay modeling, puppet making, book making, origami, illustrations, using materials, etc. for the practitioners to use art as a tool to foster learning. It also demonstrates how educators can integrate art into all subjects.